Many people are under the misconception that brown eggs are better than white eggs. They believe that brown eggs contain more nutrients that white eggs and they taste better also. 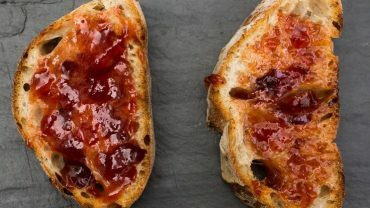 Depending on who you talk to, some will swear that brown eggs are better to use in bread and meatloaves, while white eggs should be used in baking. Are these myths accurate? Not really, brown eggs are brown and white eggs are white. That’s the main difference between the two eggs. 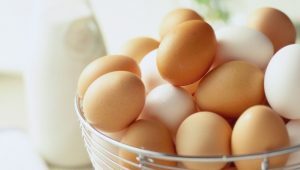 Brown eggs and white eggs: Do they taste differ? Brown eggs and white eggs have the same shell thickness, taste the same and are equally good in any type of cooking or baking. There may be a slight taste variation depending on the food that the hens are eating. This is true for both types of eggs. Chickens that produce white eggs and brown eggs and are fed the same diet will have their eggs taste the same. Here are 3 main differences between white eggs and brown eggs. Generally laid by hens that are brown or dark feathered, even red feathered. Generally laid by hens that are white or light feathered. Brown eggs are pricier than white eggs at the supermarket. This is not indicative that they are the better or more nutritious eggs. 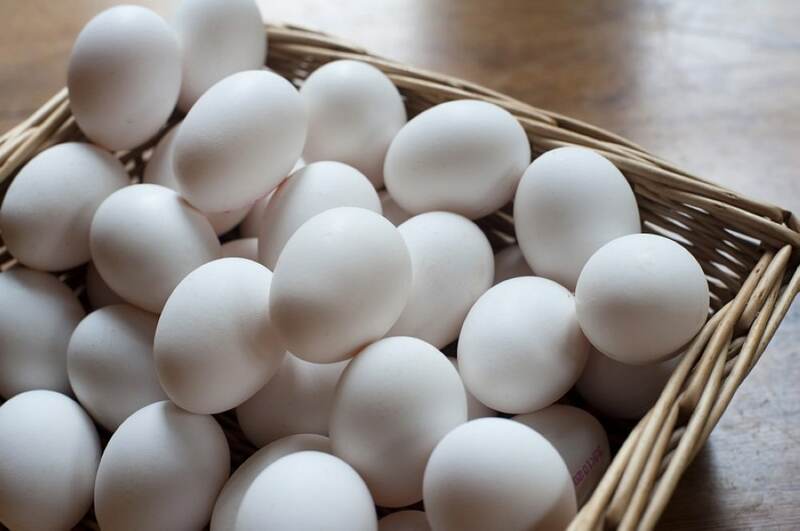 Generally, brown eggs will cost more because the hens that lay brown eggs require more feed than the hens that lay white eggs. A general rule is that brown eggs are laid by brown or dark feathered hens, even red hens, with red ear lobes. These hens are generally bigger and eat more. White eggs are laid by white or light colored hens with white earlobes. These are smaller hens and eat less. Many of the home raised chickens will lay brown eggs; this is probably because most of these hens are dark colored. Most chickens raised in commercial farms will lay white eggs.